Spain is a land of siesta and fiestas. There is so much to know about this country that it can be sometimes be overwhelming. Many travelers can get frustrated with the closed stores and slow paced life of the country. But once you know enough about the country, it will never fail to amuse you. Spain is a gem on the earth and needs to be discovered by every person in the world. With a diverse set of things to do and see, Spain is a traveler’s paradise. Not just it, Spain does not even fail to amuse the citizens of the country too. We at El Anillo aim to provide you with some of the most interesting facts about Spain. We aim on educating the world about the amazing country that is Spain. 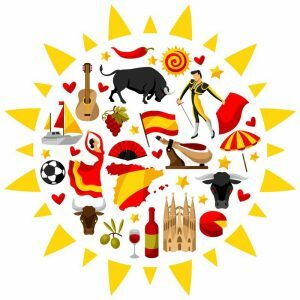 Not just interesting facts about Spain, but this website has a lot of educational stuff directed towards kids. For adults, we have compiled a brief list of some of the best things to do in Spain. 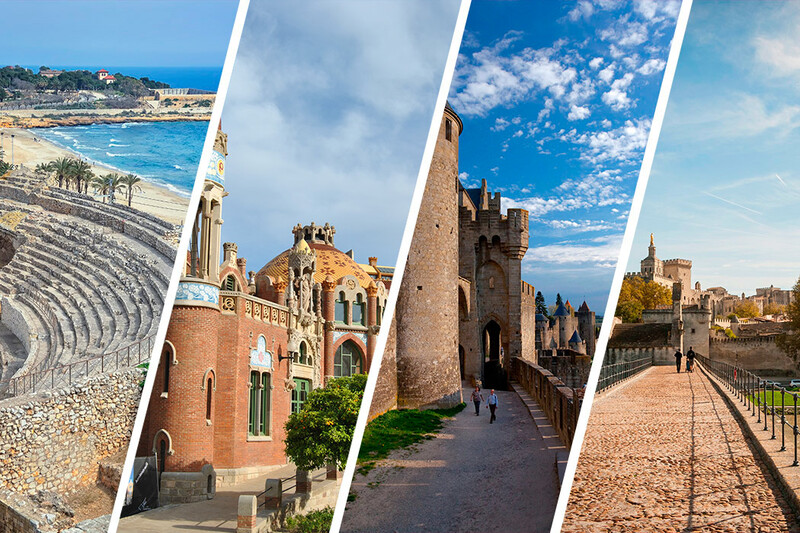 If you are a person willing to visit Spain, you will definitely start making a plan after reading about it on our Spain. Your kids will be awestruck by some amazing facts about it. If you are a Spaniard, you will be enlightened to know that there is so much more to Spain than just the fiestas and cathedrals. If you spend some time on our website reading about this country, you will have the will to take a leave immediately and start exploring your country. This website will not only make you feel proud about your country, but also make you find your roots in the Spanish ancestry. You will be stunned to know the cultural enormity and opulent historical heritage of Spain. Many of us are often curious about are ancestors. We have a lot of questions about our heritage and roots. If you are a Spaniard looking for the Spanish Genealogy, you are at the right place. We have a lot of websites for you which will help you find your ancestral heritage. These websites have a brief data base of the families and their roots in Spain. These data bases will give you a precise information about your roots in Spain. Spain is home to plenty of UNESCO World Heritage Sites. The plenty of historical monuments in the country speak a lot about the cultural and historical richness of the country. Spanish food, cities, tradition, and people are very interesting to know. Our website will help you to understand them in a better way.